We love making our facility available for weddings, recitals, and other events. If you’re interested in booking our space or would like to schedule a time to visit our building, let us know and we would be happy to show you around. For couples who are not from the Chapel community, we charge $450 to use the building for a wedding ceremony. 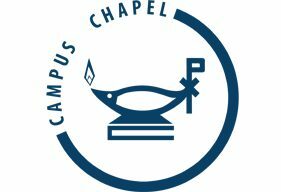 In order to reserve the Chapel, please fill out the building use request form and send it to the Chapel office with a $100 deposit. We charge $150 to use the building for a recital or other private or public events. In order to reserve the Chapel, please fill out the building use request form and send it to the Chapel office with a $50 deposit. Click here to access our secure donation site.